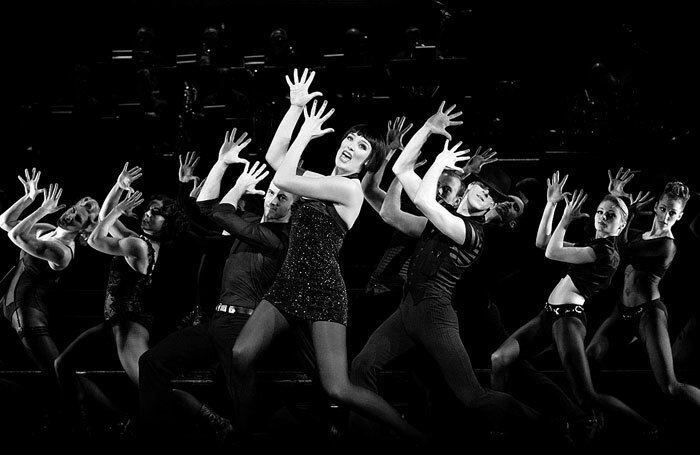 Chicago is to return to the West End next year following a five-year absence. The Kander and Ebb musical will run at the Phoenix Theatre from March 26, and is booking until June 30. It has been presented in London, New York and on international and UK tours, produced by Barry and Fran Weissler. The musical has music by John Kander, lyrics by Fred Ebb, and a book by Ebb and Bob Fosse. It is directed by Walter Bobbie and choreographed by Ann Reinking.